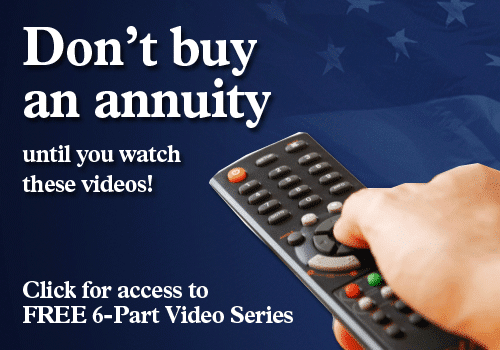 When considering buying an annuity, one thing you’ll certainly want to keep in mind is that an annuity product guarantee is only as good as the financial strength and claims-paying ability of the issuing insurance company. 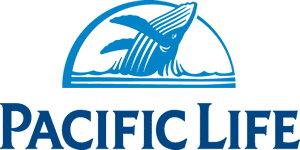 Therefore, you will want to compare the best annuity companies and take great care when choosing an annuity provider. 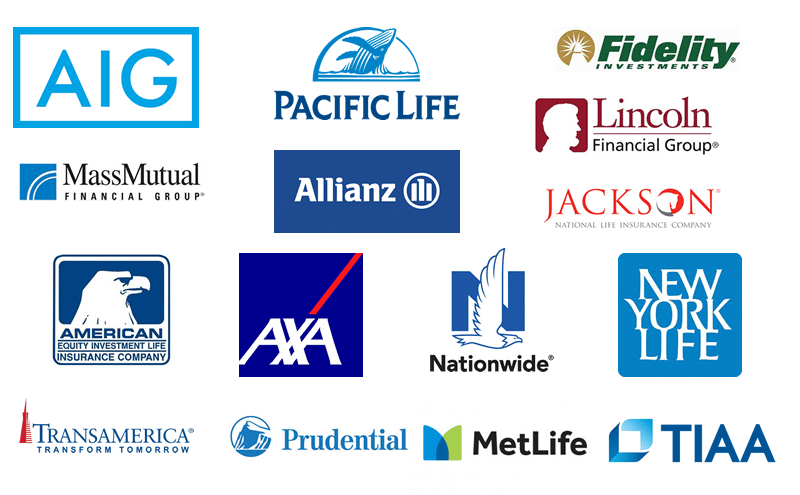 At Annuity Watch USA, we fully understand your need to research annuity providers, so we’ve put together some great tools to help you compare annuity companies and make the best choice possible for your annuity purchase. Our comparison data includes Better Business Bureau ratings information, links to reviews from Consumer Affairs, Wikipedia information for company descriptions, LIMRA reported year-end sales data from 2014, 2015, and 2016, LIMRA 2017 Q1 sales data, and links to the company websites. This is publically available data that we have pooled together in one place for your convenience. The following information is laid out in a non-biased format to help you do the research in an organized manner. The annuity companies are listed in alphabetical order so as not to show favoritism to any specific company. 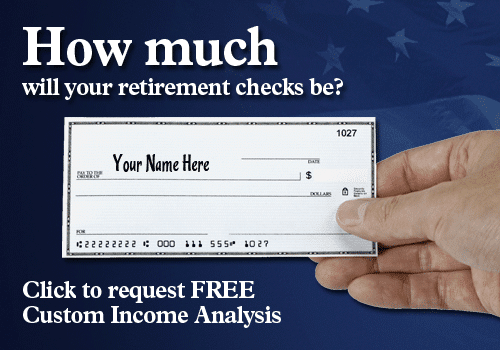 With that said, we also want you to know that we are here to help assist you in your annuity purchase in any way we can. You may call us at +1 (972) 473-4700 or you may schedule an appointment for a face-to-face meeting at your convenience. Good luck with your research and if there is anything else we can do to help, please let us know. An American-owned and operated company headquartered in the heart of the Midwest, American Equity is a leader in the fixed indexed annuities marketplace. 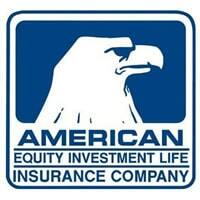 American Equity’s growth and success is attributed to their dedication to excellent customer service and emphasis on building customer relationships. 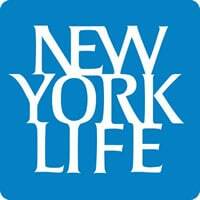 Guided by our Principles of Excellence, American Equity Investment Life does more than sell retirement annuity products — they are dedicated to fostering opportunity and innovation to meet the ever-changing needs and goals of retirement. More from American Equity company website. 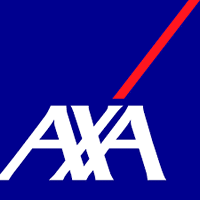 AXA is a French multinational insurance firm headquartered in the 8th arrondissement of Paris that engages in global insurance, investment management, and other financial services. * Note: This article uses material from multiple Wikipedia articles (links to each article provided above) which are released under the Creative Commons Attribution-Share-Alike License 3.0. No changes were made to company descriptions.